1. Click the Year near the small time icon in the lower left corner to show the Historical Imagery panel. If you find something interesting just write a comment below. Thanks! If you are a Chrome user you have one of the best browser today. And you need apps. Apps are links to websites that works with Chrome. 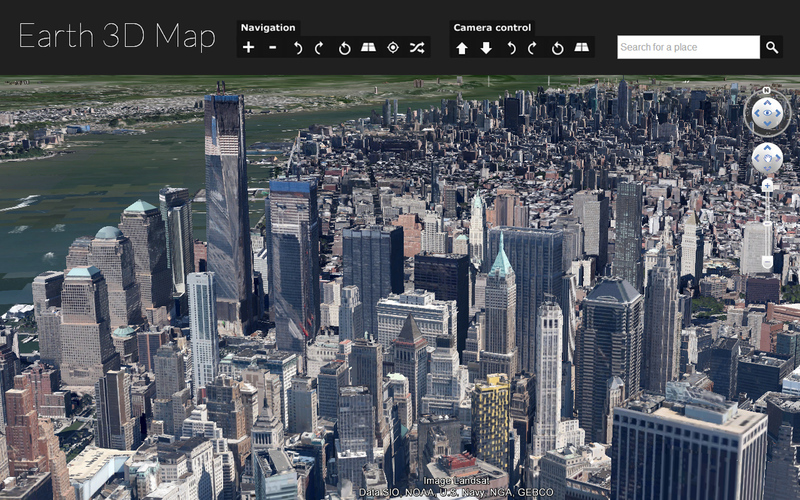 Earth 3D Map have an app in the Chrome webstore. Click here to get it. If you have it you can write a review or just rate the website. Have fun with the Earth Map Chrome app! I will use screenshots from Google Earth Plugin used on the website and will post links to places and by clicking on it you will see and explore more on the Earth 3D Map. Every post will have categorie and label. The points of interest that I will choose comes from book like Orbit: NASA Astronauts Photograph the Earth, DK Earth , magazines, Wikipedia and other Internet sources. You may know how to navigate in the Earth 3D Map. Click here and read about that. Have fun and explore this blog. The lines near the town Nazca in Peru shows amazing creatures and abstract form created from a earlier civilization. It is difficult to find it just typing Nazca, Peru in the search box. So here is the list with the exact location. 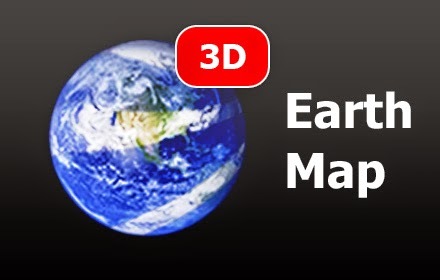 Click on the name and you will be redirect to the Earth 3D Map website. "Lignes de Nazca Décembre 2006 - Colibri 1" by Martin St-Amant (S23678) - Own work. Licensed under CC BY 3.0 via Wikimedia Commons. If you find something interesting just drop me a line with a comment below. 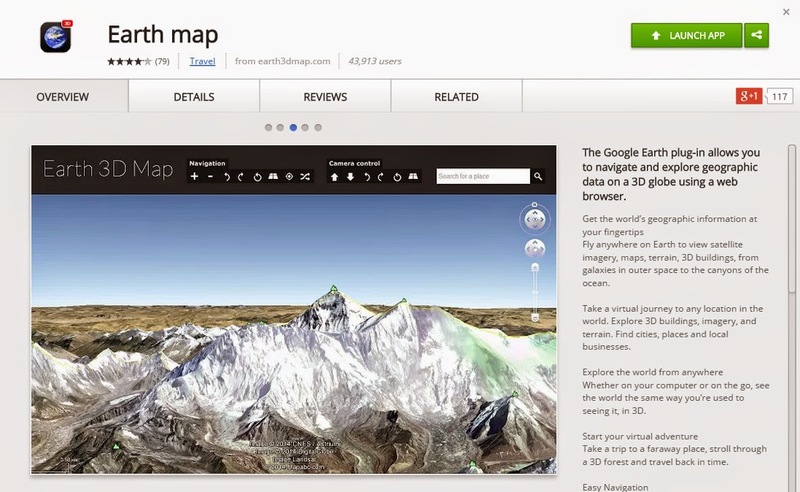 The Google Earth plug-in allows you to navigate and explore geographic data on a 3D globe using a web browser. Use the new navigation panel to zoom in and zoom out, rotate left or right, make a 360° rotation view, tilt the earth map, get GPS coordinates or just press the random button to find a new amazing place. You can adjust the camera position in height, rotation and tilt. Type any place on the world and Earth 3D Map will find it for you. You can use GPS coordinates - latitude and longitude of an address (40.712, -74.005 - New York) or DMS degrees, minutes, seconds (11°21',142°12' - Mariana Trench). A full drop down menu with a list of the countries in the world will help you to find where they are. Take a tour with the US States and see where they are in the USA. Still to come are list with popular places, UNESCO world heritage, underwater places, wonders of the world, top travel destinations and more.